Peterbilt 579, Chevrolet Camaro SS '67, Corvette C7 Stingray, Bugatti Veyron Vitesse, Pagani Huayra, Lamborghini Aventador, custom new Camaro. Also lots of fake Chinese cars. 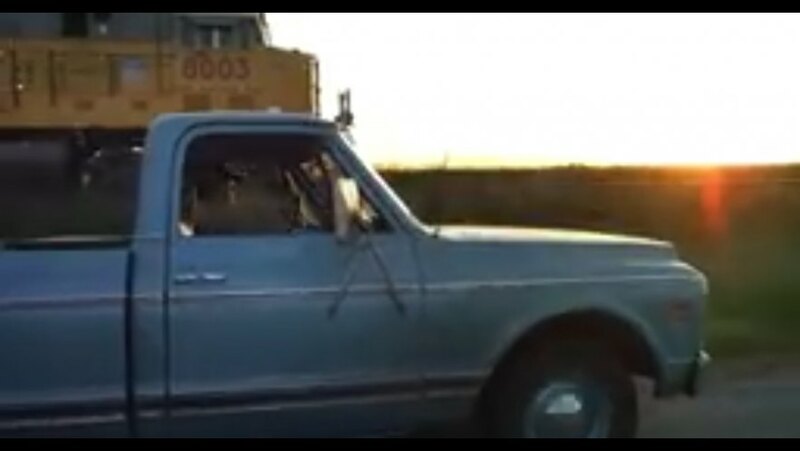 Any film with these cars could be recycled from the previous titles. Too bad to be seen......many of the vehicles are American style: Hong Kong car culture follows Japanese ones. Hmm, there will be Dinobots and no annoying Shia LaBeouf, maybe this will be a live action Transformers movie I will actually like to watch although I'm not putting too many high hopes since it's still being directed by Michael Bay. karoomay wrote Hmm, there will be Dinobots and no annoying Shia LaBeouf, maybe this will be a live action Transformers movie I will actually like to watch although I'm not putting too many high hopes since it's still being directed by Michael Bay. They should have done a Transformers movie that paid homage to the originals as the first one. There have been three movies now, so anymore added to the series and people will likely start losing interest. The first film was so-so, the second film was painfully stupid, and the third film was better, but not by much. I don’t have high hopes for this one. 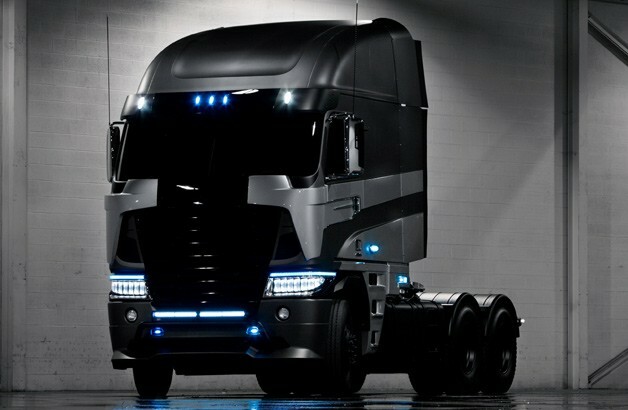 any photos of the freightliner argosy which is the twin main truck in this movie ? Oh no, more two and half hours of car explosions, sparks, buildings collapsing, product placement for General Motors and rubbish plotlines. Actually filmed in mainland China. The American film company partnered with a Chinese film company while filming in China. They also filmed in the US and Hong Kong. Some Hong Kong scenes needing large-scale stunts and special effects were filmed in Detroit and Chicago. Added some more cars from trailers with role, because I've seen the movie. It was very similar to the previous ones, except that the cast was better in my opinion (less annoying characters). The plot was silly and the movie felt really long sometimes, but the action and effects were awesome! Also, if you like car chases, you have to watch it. There's a lot of them! Complete in HD, all pages already here updated, all cars have timestamps. May be the very odd background car not added, but i went through everything and added all that was clear and visible and identifiable. 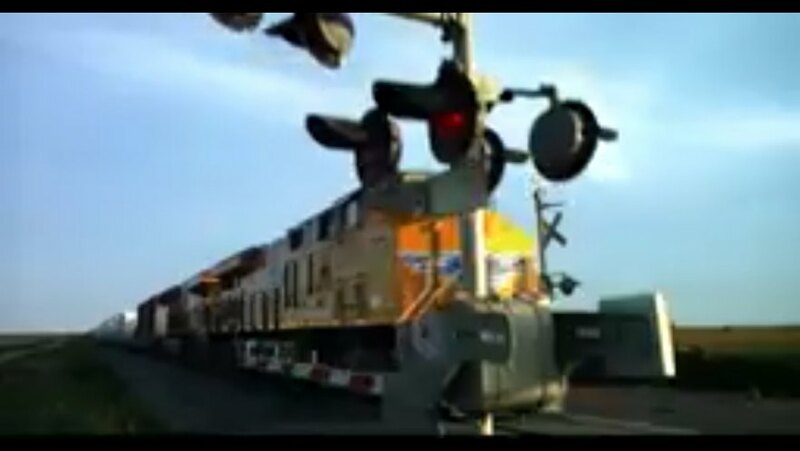 Union Pacific 8003 is a GE ES44AC (or as UP dubs it, AC45CCTE) built in June of 2012. Video of it at work. Has a Nathan K5HLL horn. Correction. There is no use of a Camaro other than Bumblebee and his rival? (the 67 ish SS). If there was- well than that would be idiotic. either it was a ksi drone scrapped in late development in film or it will somewhat be a new character in transformers 5 as some speculate it as windcharger or bug-bite. A trio of US-market Toyota Cressidas dressed up as Hong Kong taxis from this movie were found in a Chicago area junkyard after filming: Link to "www.thetruthaboutcars.com"
Fro Transformers: The Last Knight, a little bit of Detroit has been dressed up as London. Time to play Cliche Bingo again.